For full details, please visit our Lincoln Financial Field page. 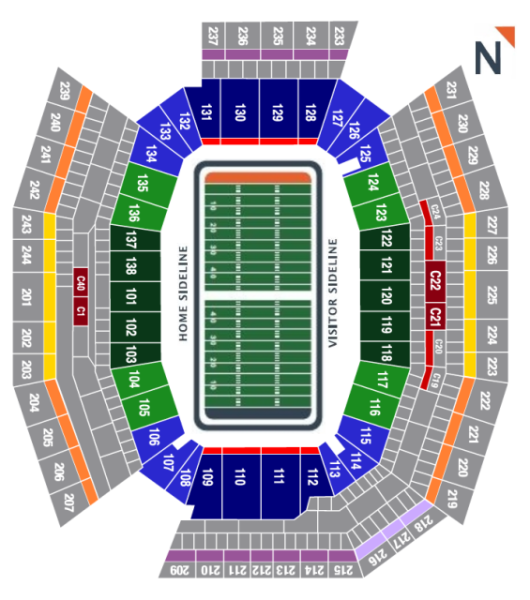 Interested in Buying a Philadelphia Eagles Seat License? Become a part of the Team! PSL Source has a great selection of Philadelphia Eagles PSLs. View Philadelphia Eagles SBL options now! Take advantage of the market's excellent values, and own a part of Lincoln Financial Field! If you are not ready to buy a Philadelphia Eagles PSL at Lincoln Financial Field, we do have options to buy Philadelphia Eagles season tickets and Philadelphia Eagles tickets for individual games from our ticket partner MaximTickets.com.